Bonnie Segal is the Vice President and Co-Founder of Segal Trials. She also holds the position of Vice President for each of the 6 affiliated site entities that Segal Trials represents. These entities specialize in Psychiatry, Addiction, Women’s Health and General Medicine. Bonnie has been in medical research for 18 years and has been involved in every area of Segal Trials’ expansion and diversification. She leads the business development, operations and recruitment teams, as well as the company’s community advocacy initiatives, staff engagement and staff leadership programs. Bonnie has been a crucial part of the success of over 1,000 clinical trials conducted by the 6 affiliated site entities at 9 research locations throughout South Florida and South Carolina. Bonnie began her healthcare career in 1993 founding Positive Aging, a company specializing in psychiatric services for individuals residing in long term care facilities. 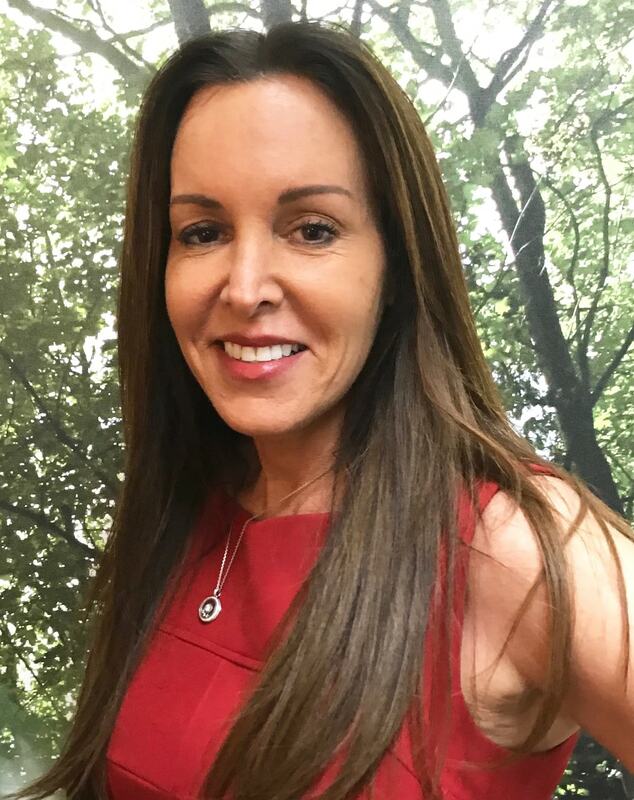 After the sale of Positive Aging, she started and sold another healthcare company, Essentials in Psychology before co-founding Segal Trials in 1998. Bonnie has a Bachelor of Science in Advertising from the University of Florida. Bonnie currently is on the CISCRP (The Center for Information and Study on Clinical Research Participation) advisory board, CNS Summit Leadership Council and has been recently nominated as a NAMI Broward County board member.